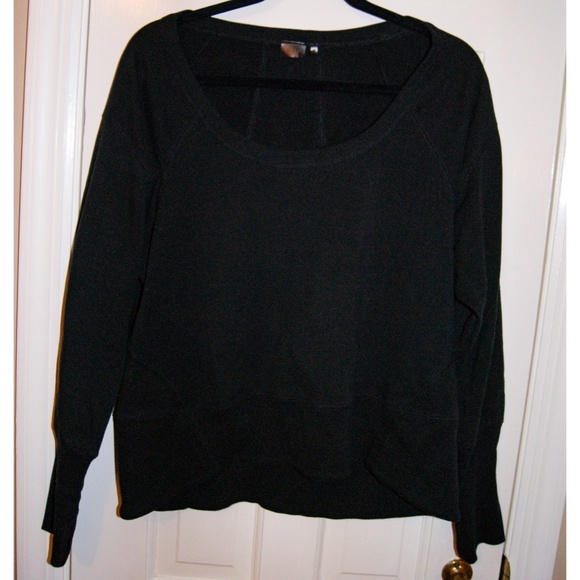 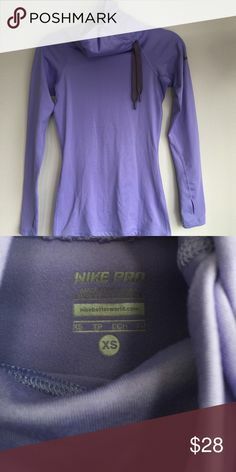 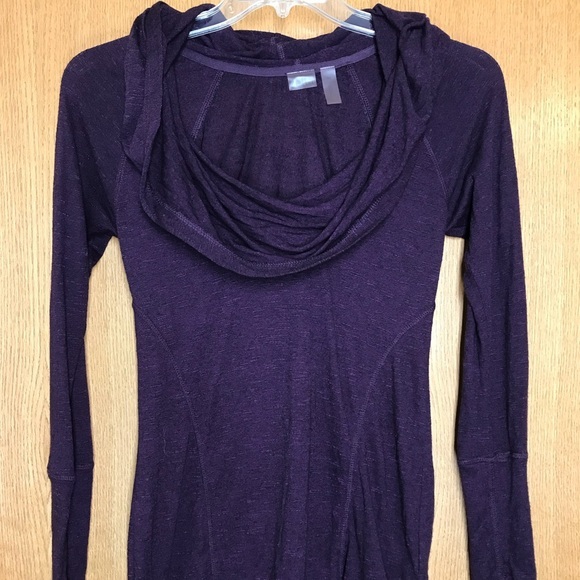 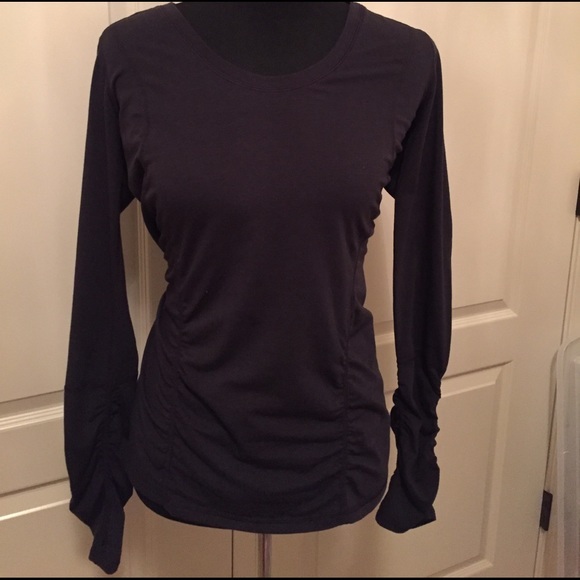 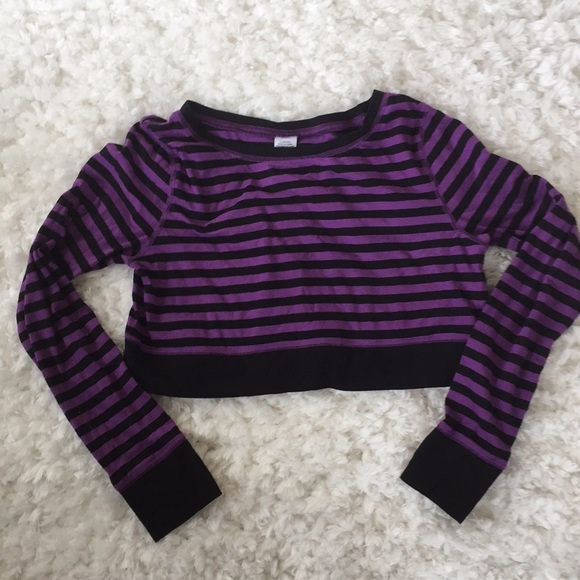 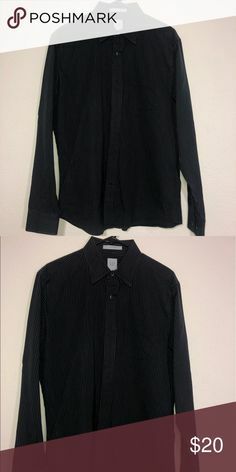 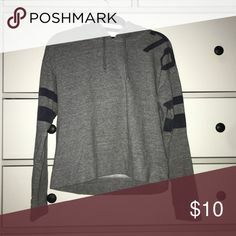 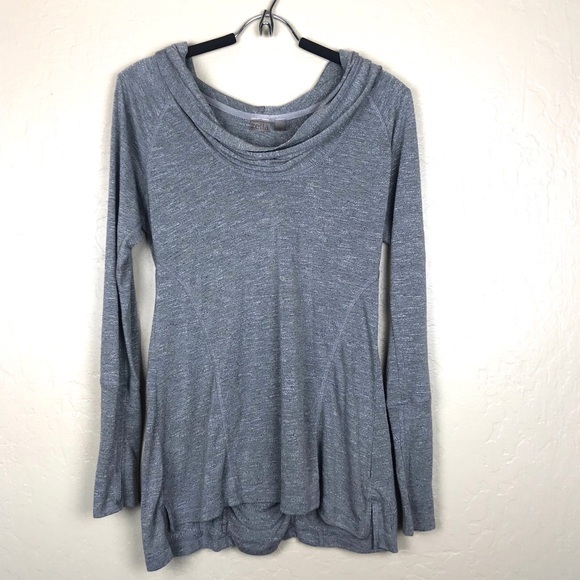 Express Women's Top Used dark blue top. 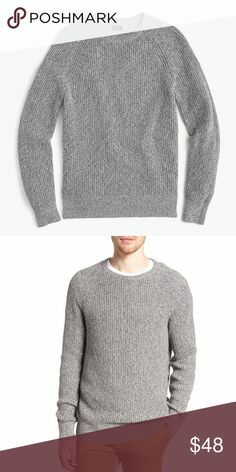 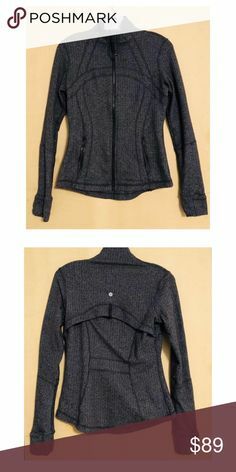 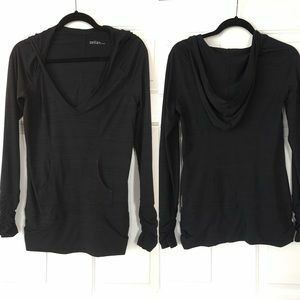 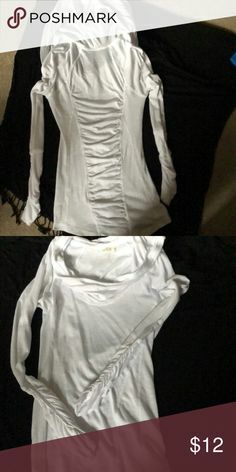 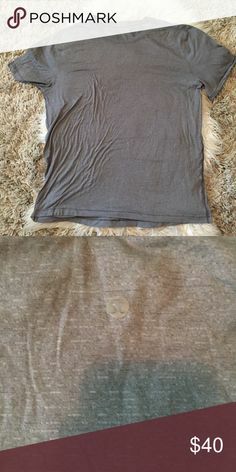 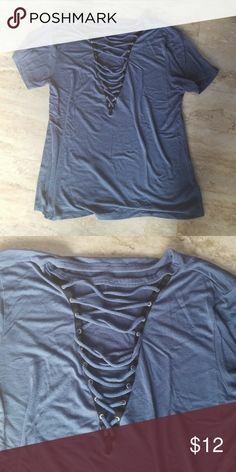 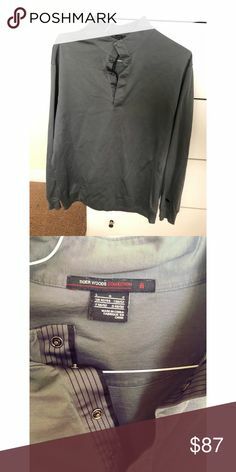 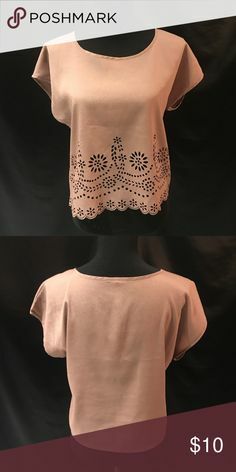 Woven v-neck. 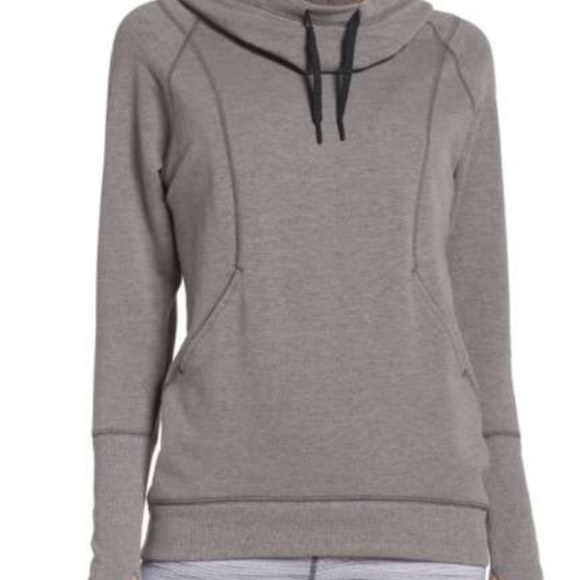 From express. 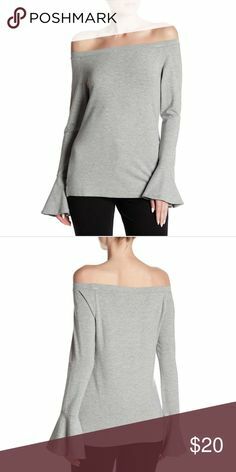 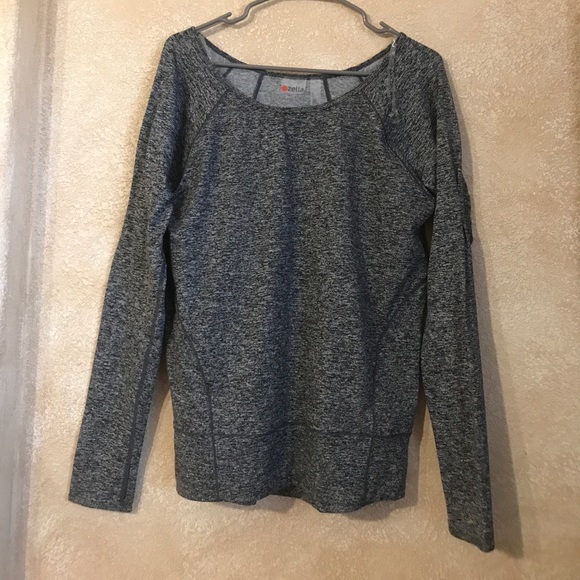 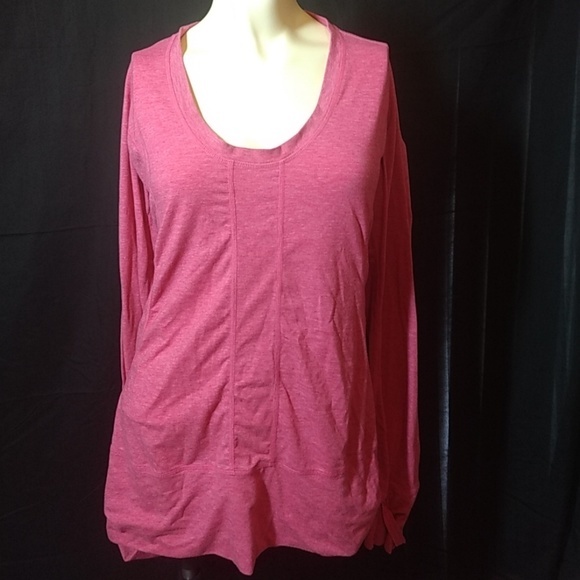 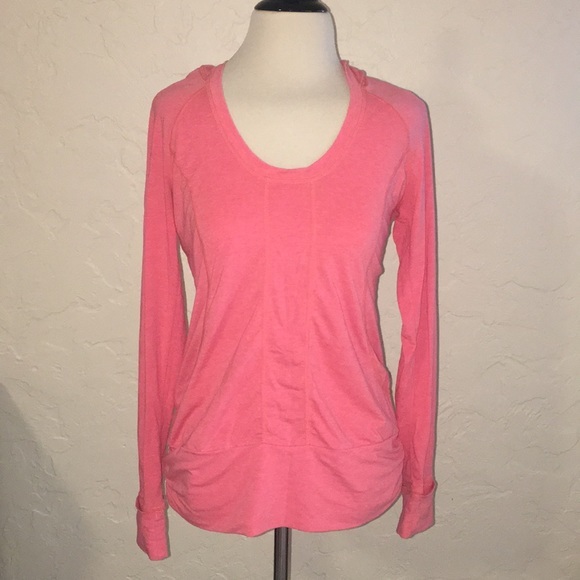 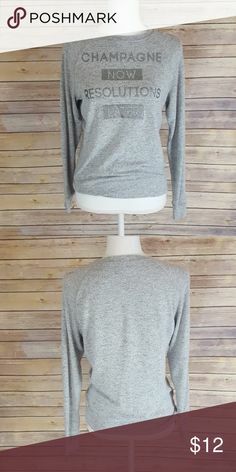 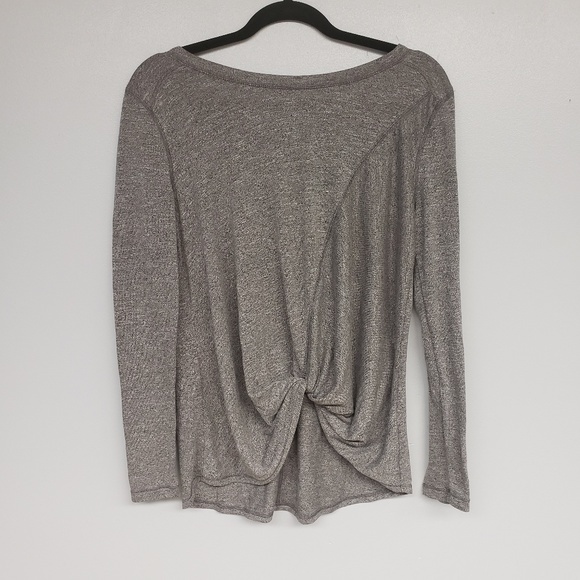 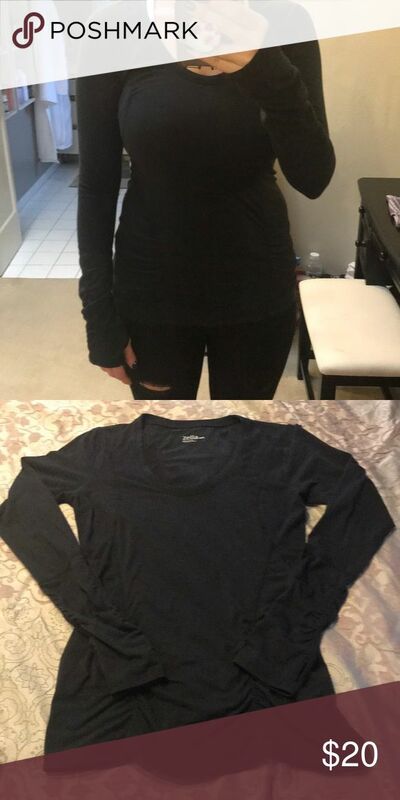 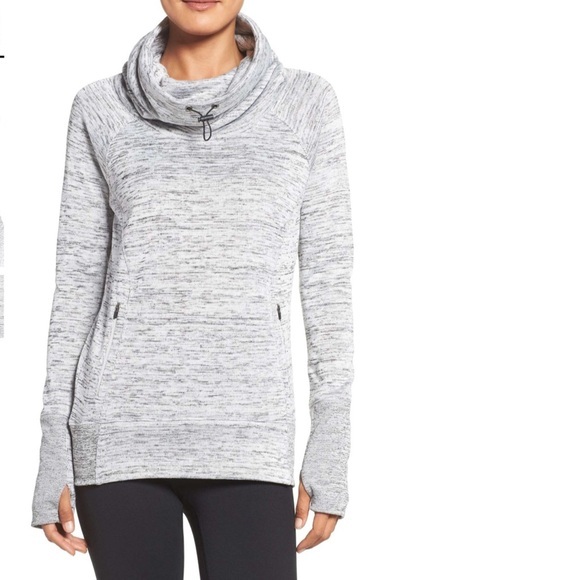 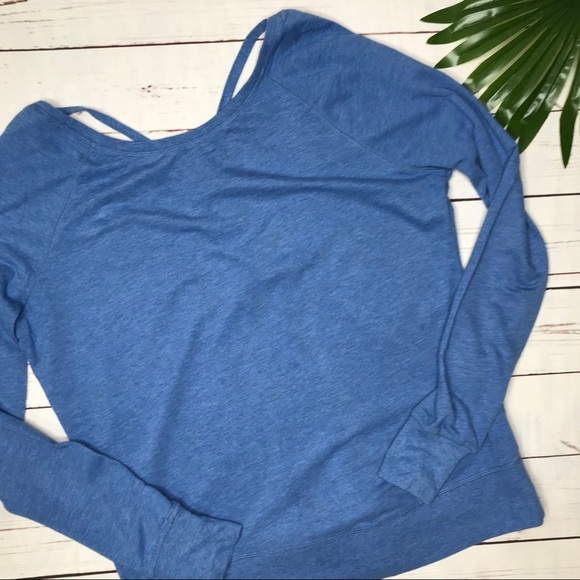 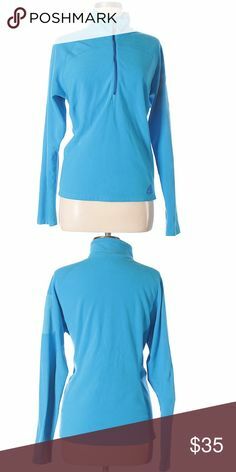 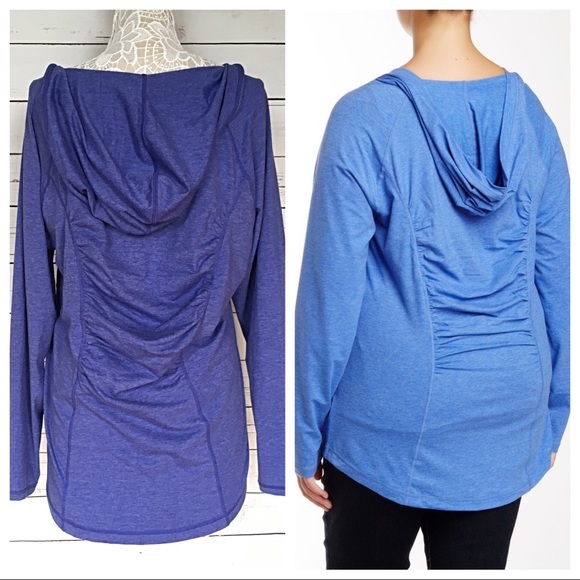 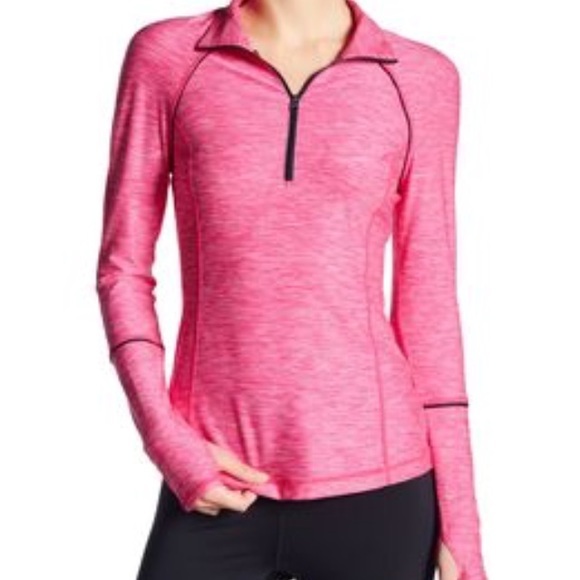 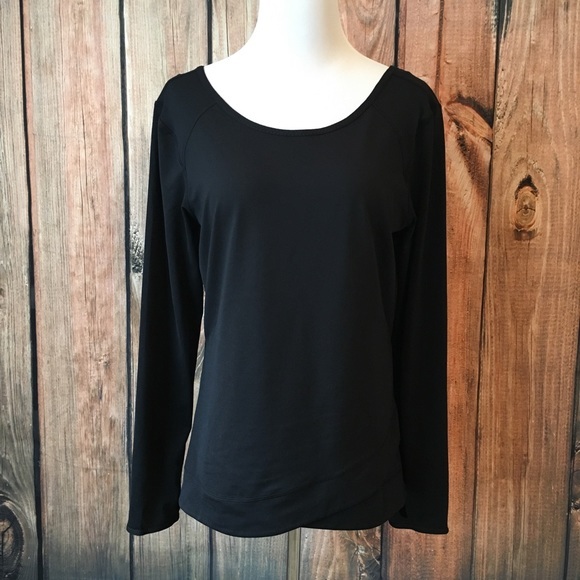 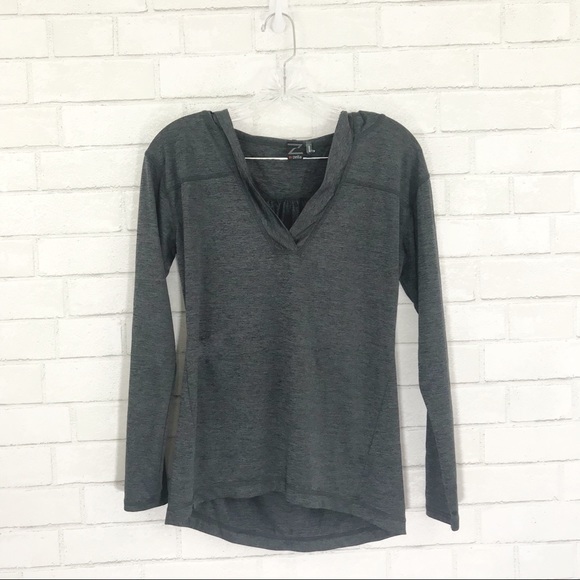 Zella Long Sleeve Top - Slim Fit- Flattering! 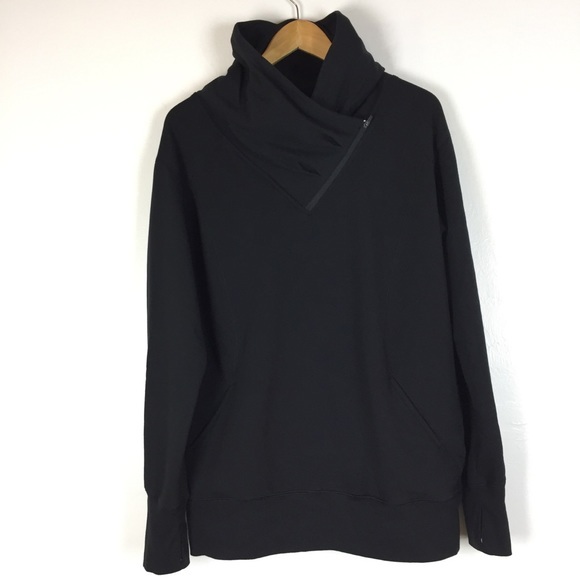 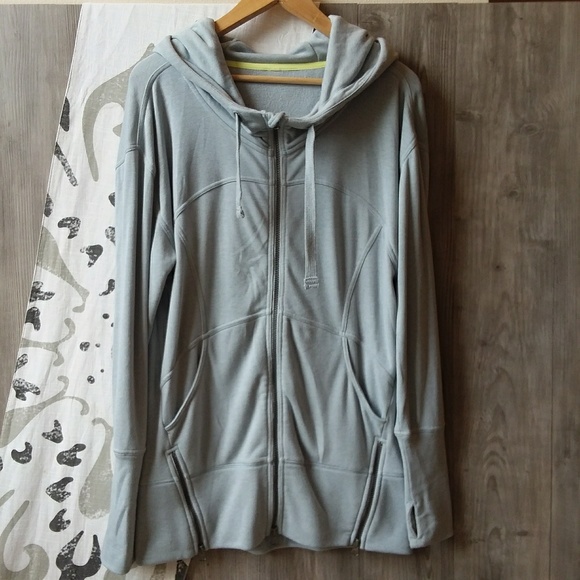 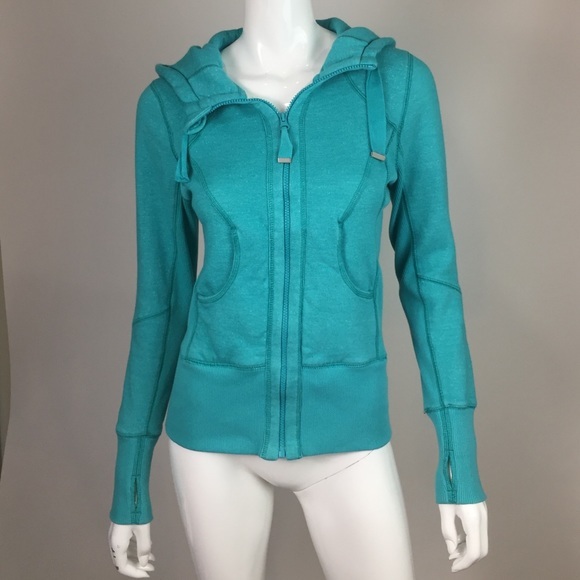 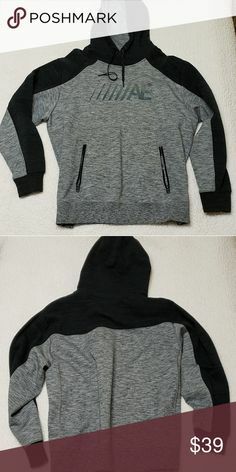 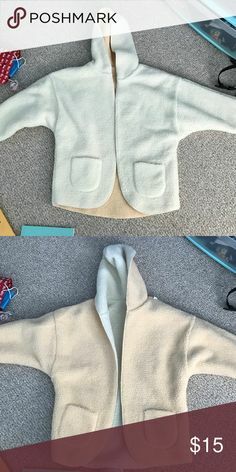 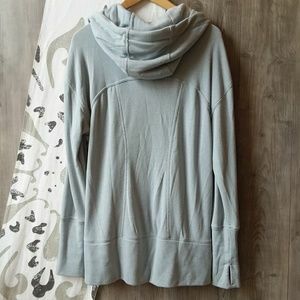 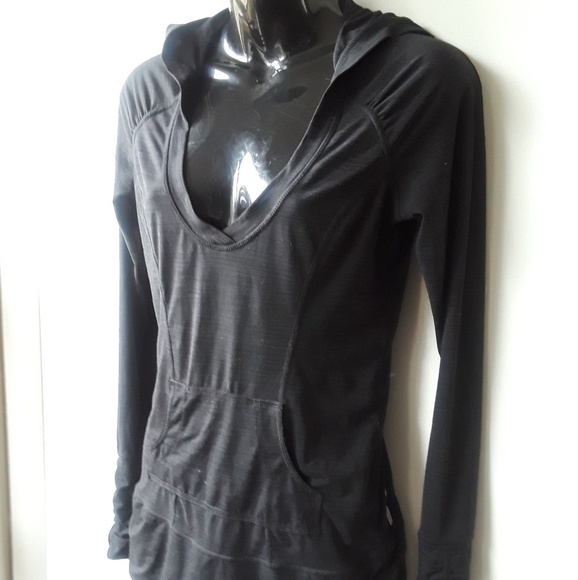 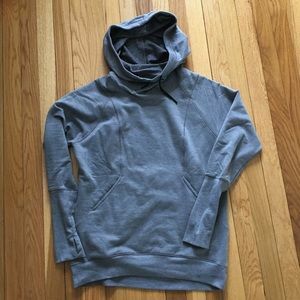 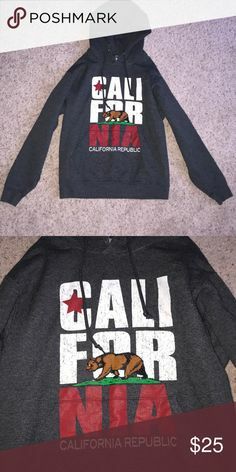 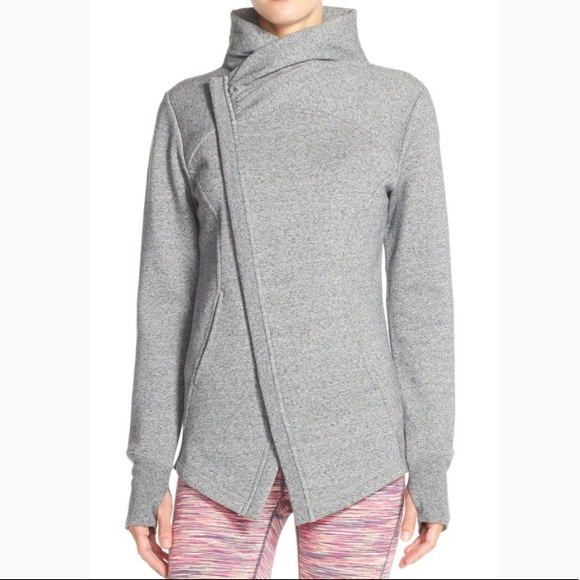 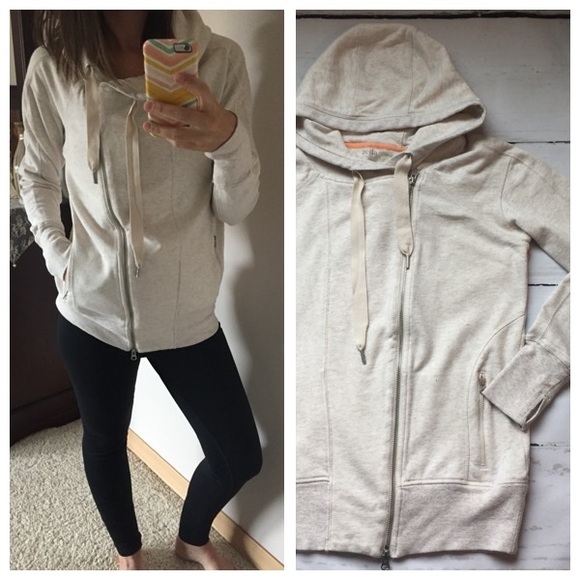 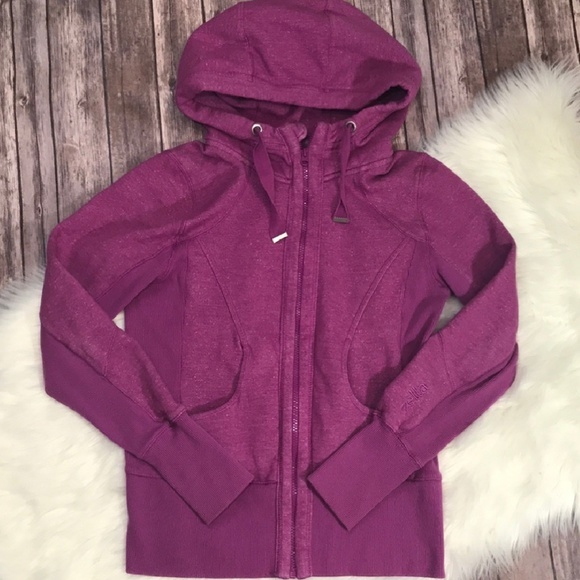 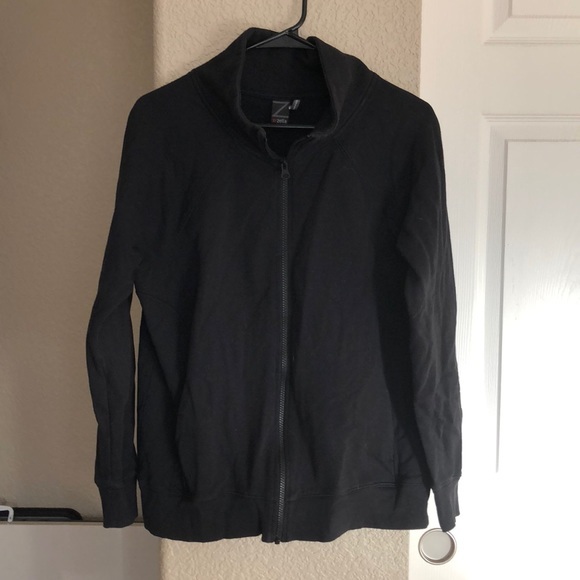 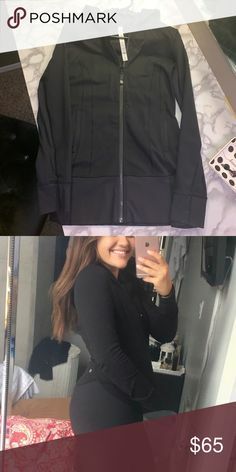 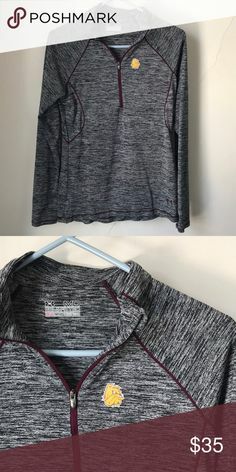 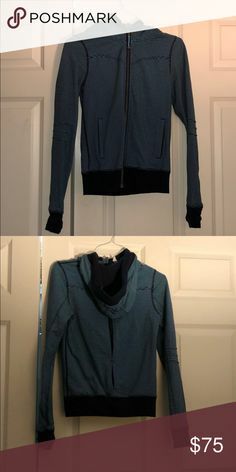 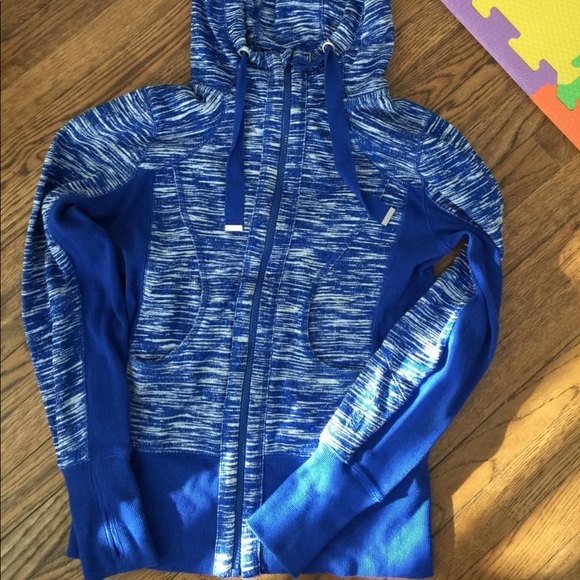 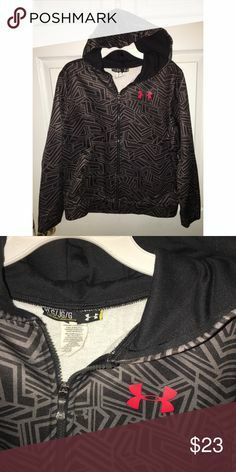 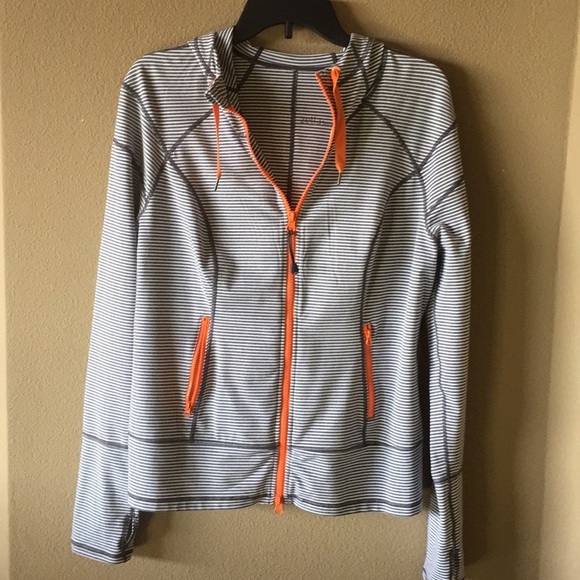 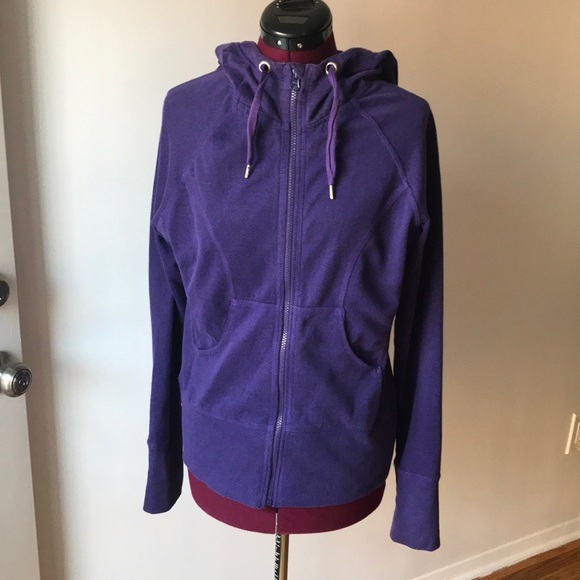 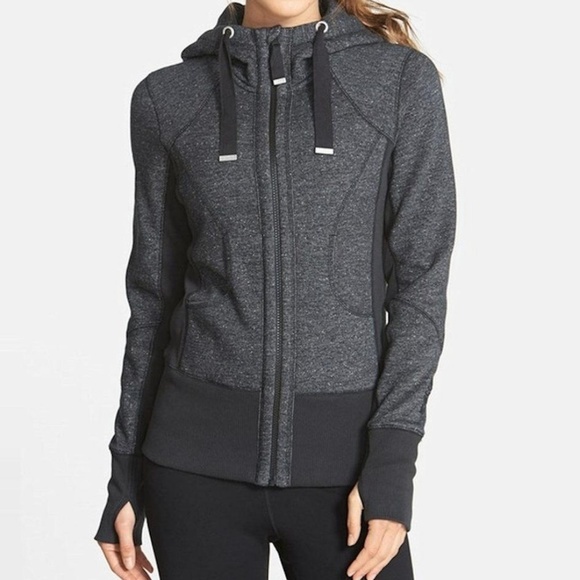 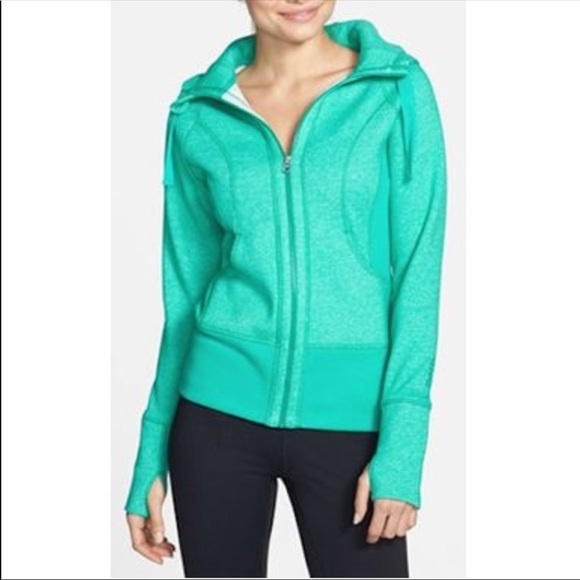 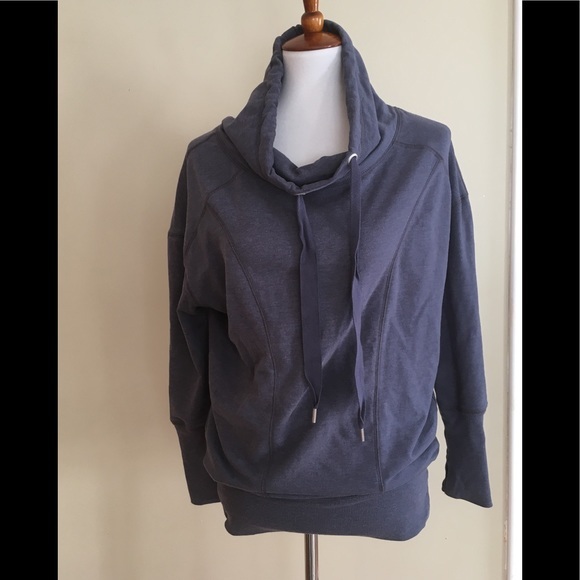 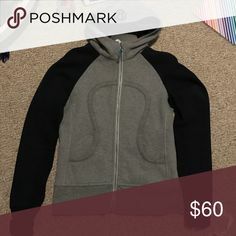 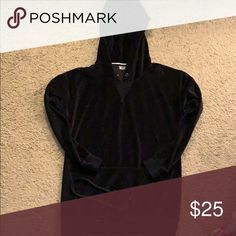 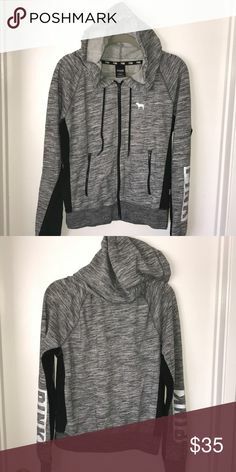 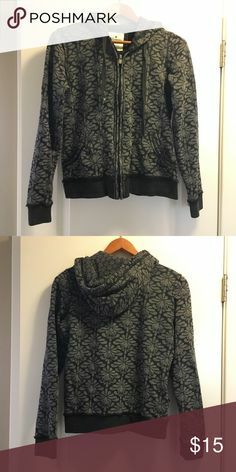 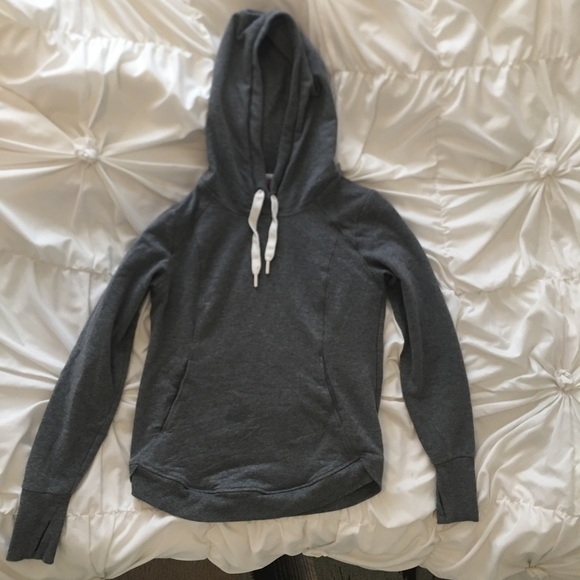 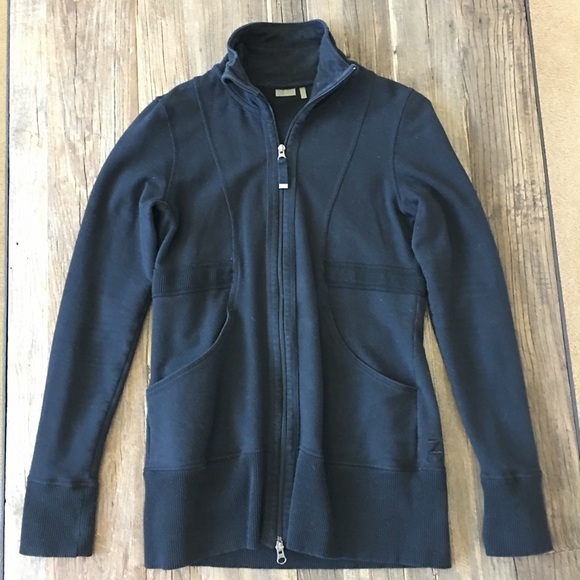 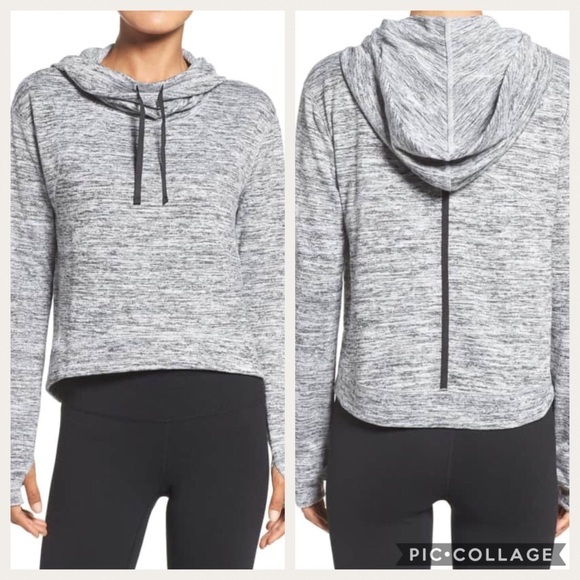 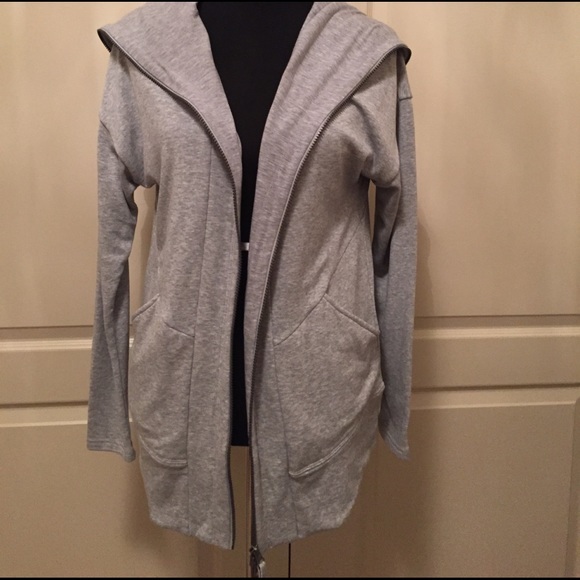 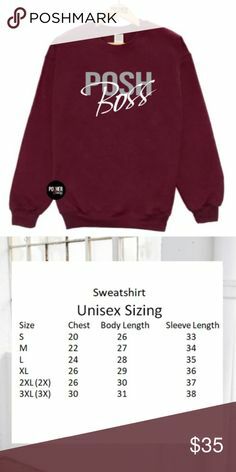 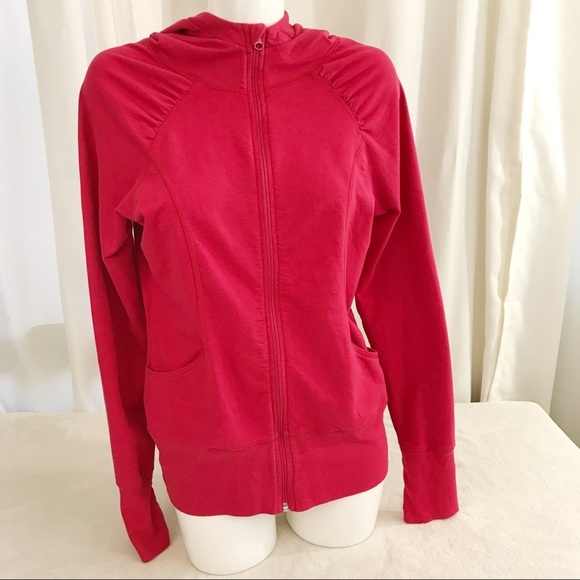 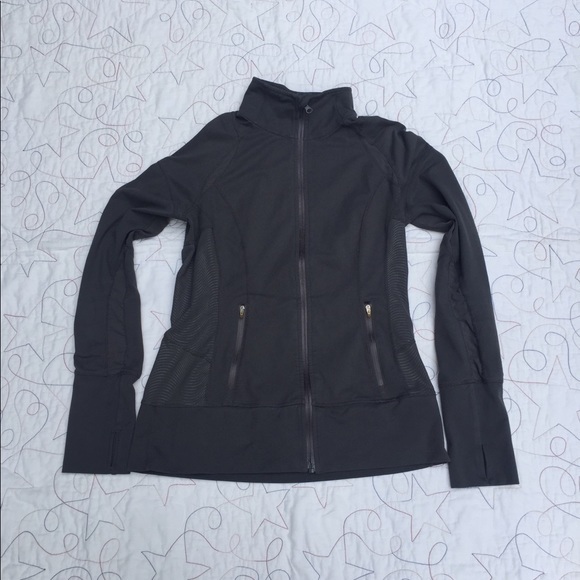 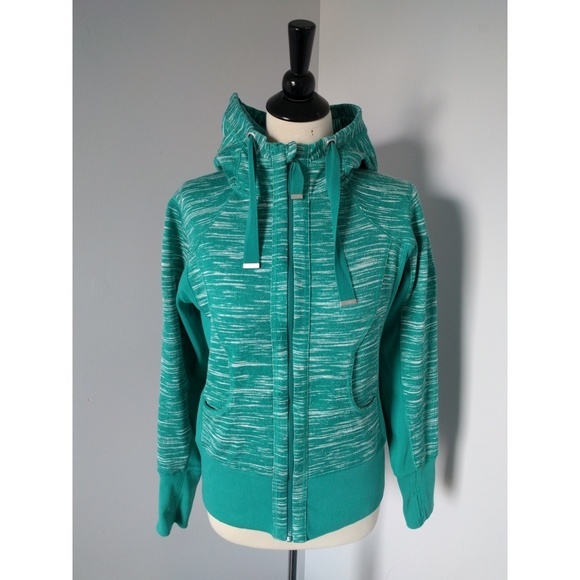 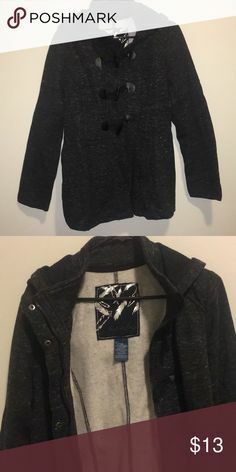 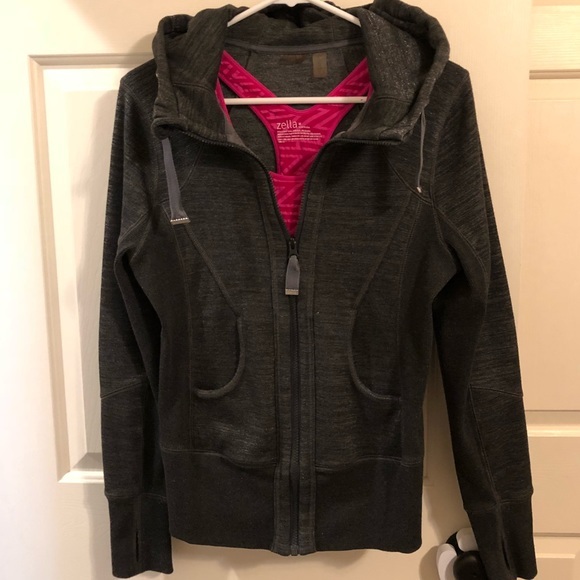 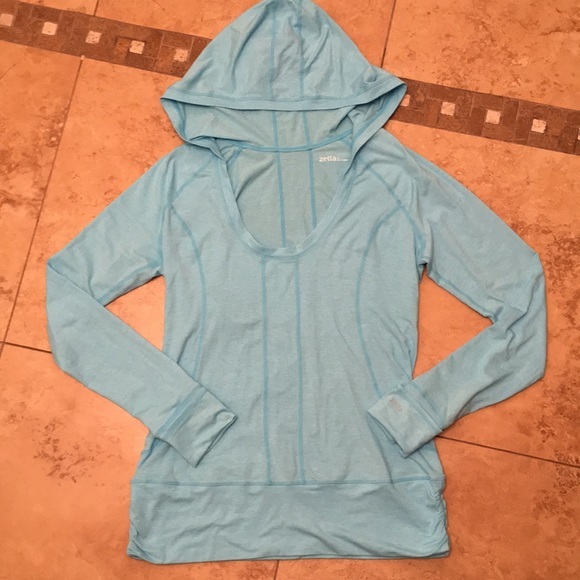 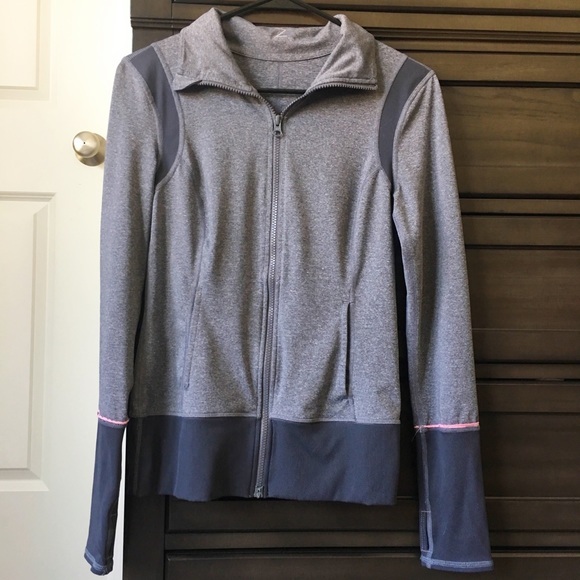 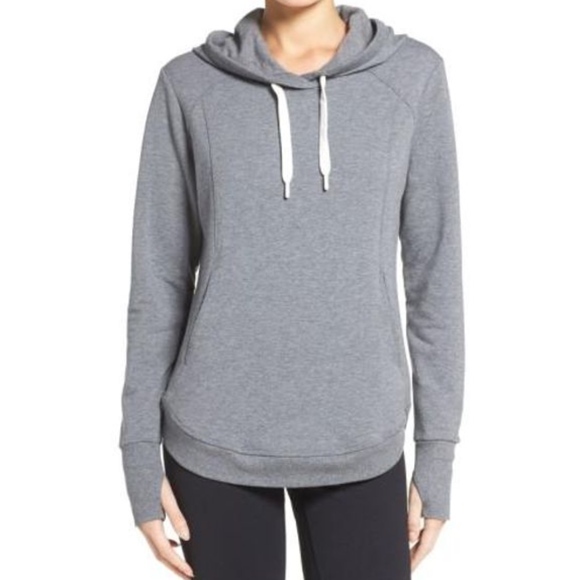 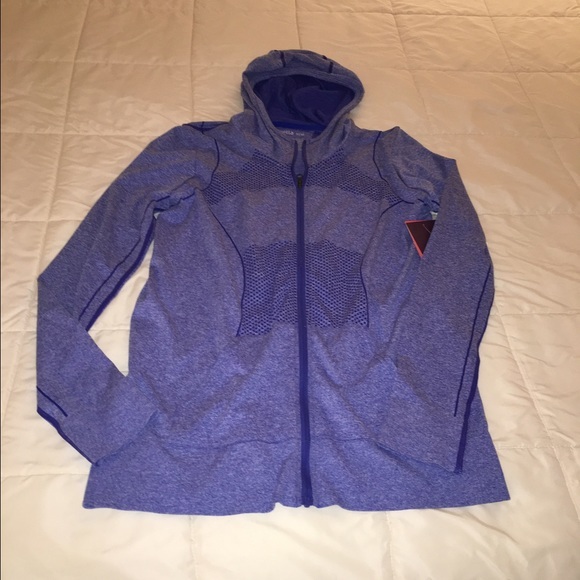 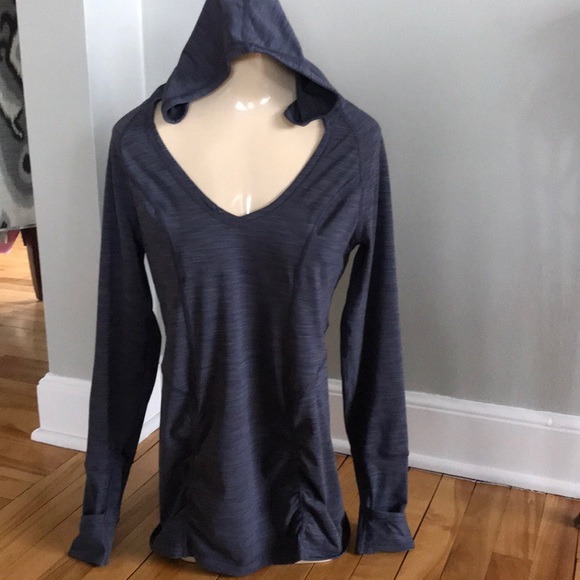 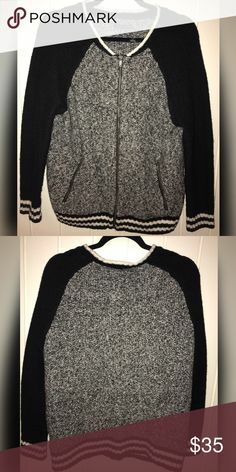 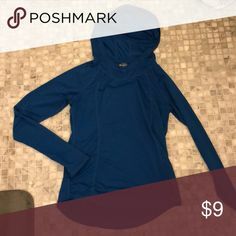 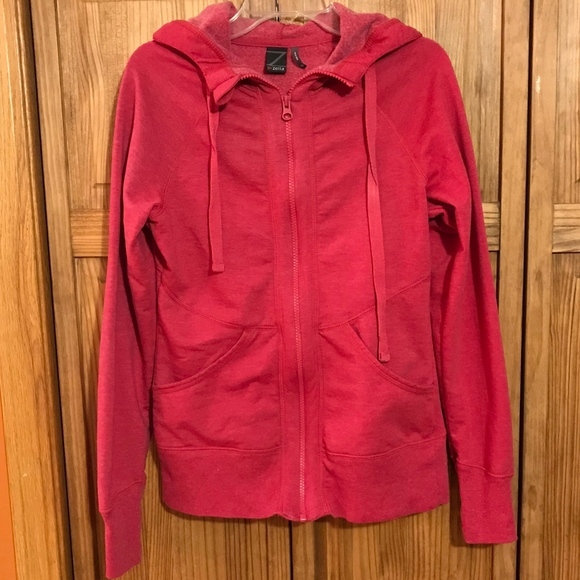 EUC Zella Essential Hoodie - HOST PICK!